A big success at the SAQ, Smoky Bay is now available in grocery stores! This Cabernet Sauvignon from Australia knows how to please! 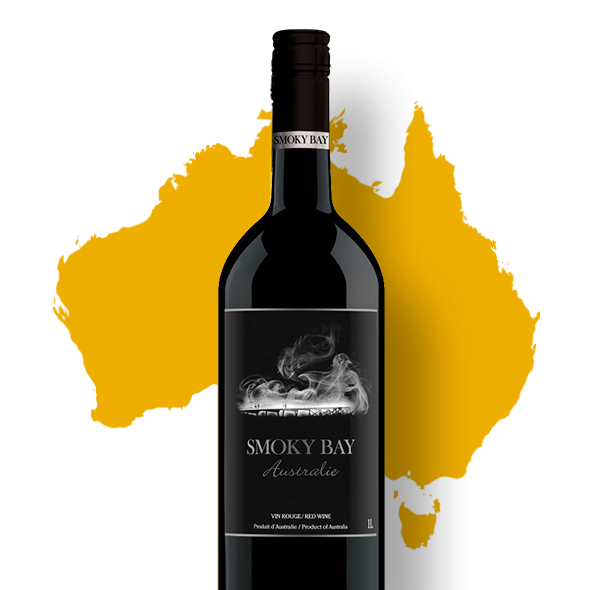 Launched in 2014 in the SAQ network, Smoky Bay made its way into supermarkets earlier this year. Pair it with grilled meats (you have to try it with your favourite hamburger recipe!) or with poultry. Try also Smoky Bay Chardonnay and Smoky Bay Rosé, two wines perfect for a proper cocktail hour this summer!